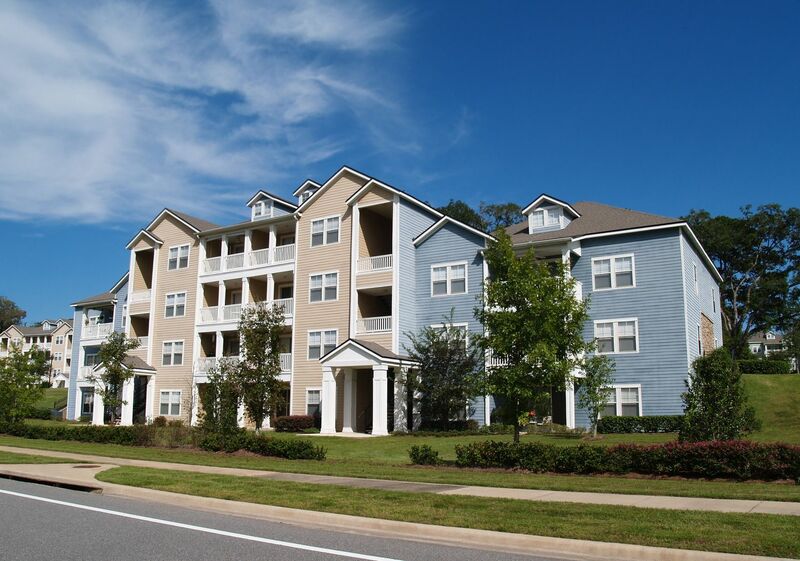 Apartment Building Insurance Quote, Great Rates! Covers the building and structures at the described premises including garages, storage buildings, fences, retaining walls, swimming pools, both completed additions under construction and other appurtenant structures. Don't let the future of your Commercial Real Estate business be devastated by financial consequences from unforeseen events like fire, hail or other hazards. Business Property Insurance offers an excellent defense against unexpected occurrences. Business income insurance is an important but often misunderstood coverage. It is designed to replace income lost as a result of an occurrence that is covered by the policy. It can also cover continuing expenses like payroll or extra expenses incurred during the restoration period. Standard commercial property insurance policies typically do not come with this coverage and must be added by endorsement. It covers damage from wind, fire, theft and vandalism. You work hard to to be successful, protect your assets and all you've built. Whatever physical equipment you rely on to run your business needs to be protected against theft, vandalism, breakdowns, fire, and other issues. When it is damaged, you not only have the expense of fixing the equipment, but also the loss of income that occurs when the vital equipment was not operating. If your business rents space, your lease might require you to carry certain types of insurance coverage. However, just because the building owner carries all the necessary insurance on the building doesn't mean it will cover any of your equipment, furniture or other business property. Protects you against loss or damage to the property of others that is in your possession or on your premises. This coverage would respond to claims for accidental damage to customer equipment in your care, custody or control. If you are involved in any type of business this coverage can be essential. No matter the size or type of the rental property you own, your equipment and technology help keep your operation running. Without fully functioning equipment, how would your business fare financially? While standard property insurance protects you against external causes of loss, such as fire, losses resulting from equipment failure—such as a short circuit or power surge—may not be covered. Being sued is probably the last thing on your mind until it happens. Then it's all you can think about. At best it's a distraction, at worst it can threaten everyting you've worked so hard to build. Your business can be sued for almost any reason. Negligence, personal injury, libel, slander, errors and omissions, faulty products, advertising, misprints, etc.